Welcome to Premier Rubber Industries. We are Vadodara Based Rubber Manufacturer Company. We are Provide this Services in All over Gujarat. 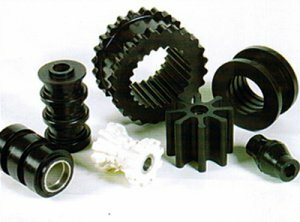 Premier Rubber Industries is also Provide Industrial Rubber Products Manufacturer in Vadodara.